No Flights, No Tights. I designed my first ever limited edition tee. 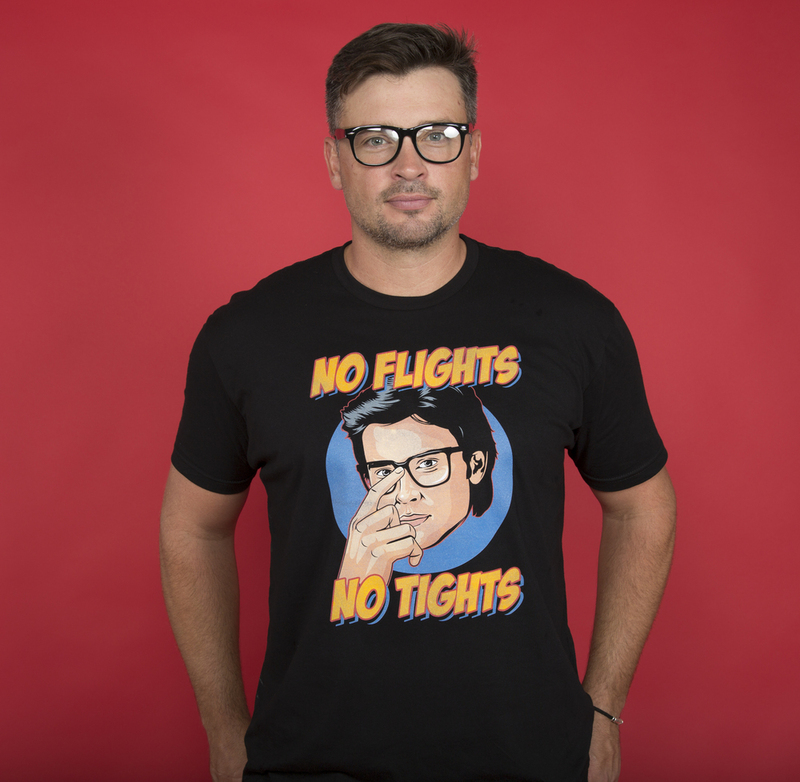 His days of flying may have been halted but Tom Welling may still be pushed to save the world for the right pair of tights. 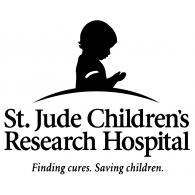 Join Tom Welling in raising money for St. Jude Children's Research Hospital and help save someone's world. A portion of the proceeds will benefit St. Jude's. Learn More about the impact St. Jude is making.